Many pets require extra services and care as they reach their golden years. Prescription diets, nutritional supplements, vitamins, and aternative therapies can greatly improve the quality of life for an older cat or dog. 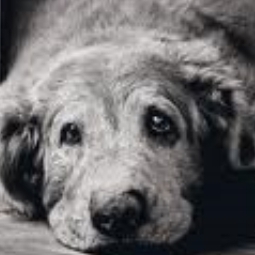 Our team is prepared to work with you to make sure your senior pet is doing their very best. Not accepting appointments from 12pm-2pm due to surgery. Call for emergencies.